The Balls in the Net is a classic piece of sleight of hand that is suitable for any condition. This can be performed close-up, parlor style, on the street or on the grandest of stages. 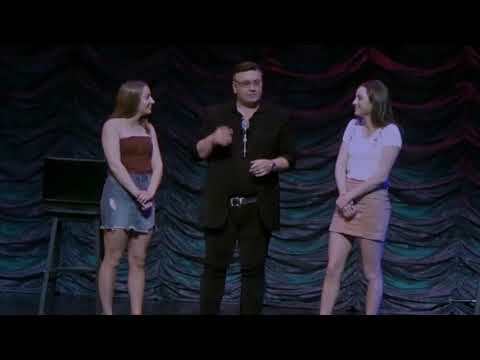 Scott performs this routine for you in front of 800 theater goers and this eight-minute routine is jam packed with laughter and moments of jaw dropping astonishment. You receive all the professional props that Scott uses in the effect, along with a full video training session with Scott as he explains all the ins and outs of this easy-to-master miracle. Plus, you will learn Scott's close-up walk-around Three Ball Routine where the ball vanishes and reappears in the spectator's hand. Also, you'll learn his Bill in Lemon ending to the Balls in the Net that can be used as an extra "kicker" to the base routine if you like.